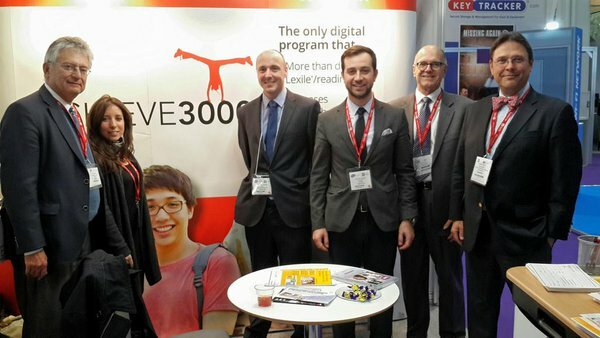 E4I is an independent service that provides teachers and school leaders with accessible information on which educational interventions have been shown to be effective. It uses a simple evidence rating system to show whether an intervention’s effectiveness has been proven. The new website rates interventions by their impact on a range of educational outcomes at primary or secondary level including maths, reading, writing & science. 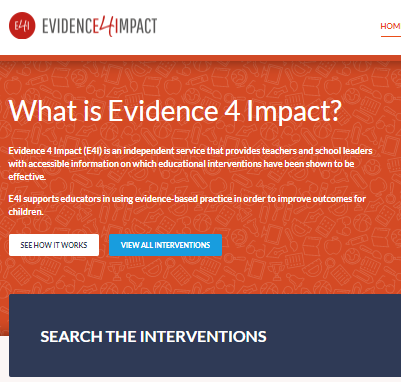 Visit the E4I database of interventions at https://www.evidence4impact.org.uk or find out more.